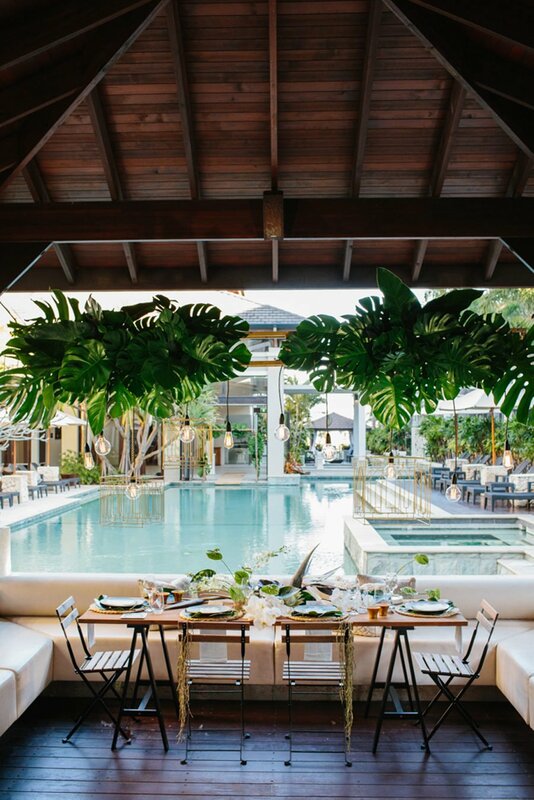 If you’re currently engaged and beginning to plan your wedding celebrations, you already know how overwhelming it can all feel! 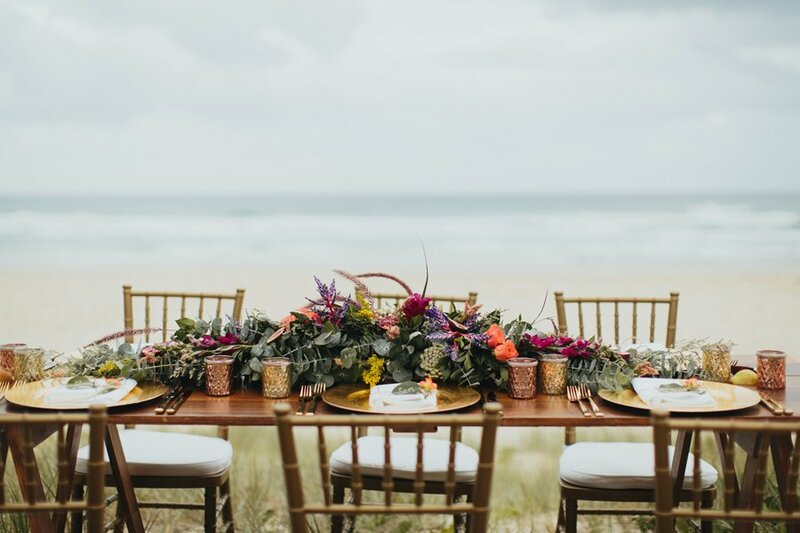 The styling, the catering, the flowers, the guest list… with so much to think about, it can be easy to get caught up in your to-do list without thinking about the bigger picture. 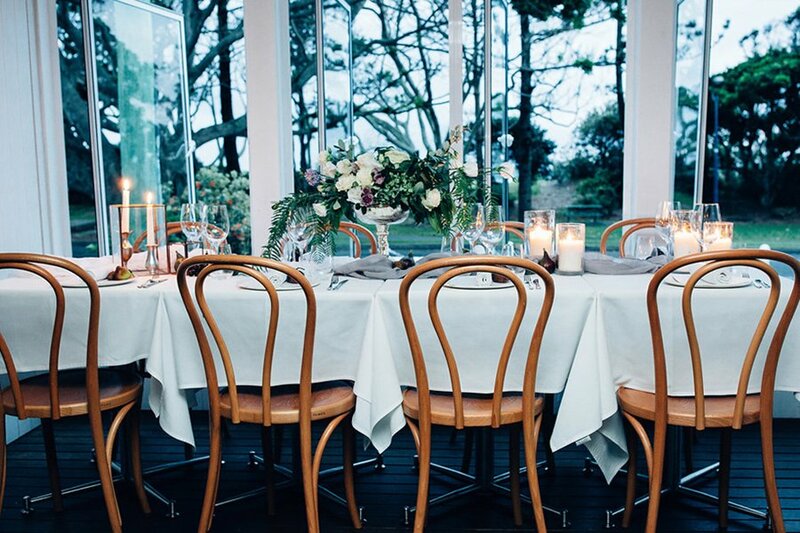 When it comes to organising a wedding, there’s always plenty of well-intended advice floating around – from great aunts to neighbours and everyone in between. But when you’re after some genuinely helpful wedding planning tips for your own big day, it’s best to talk to those in the know. 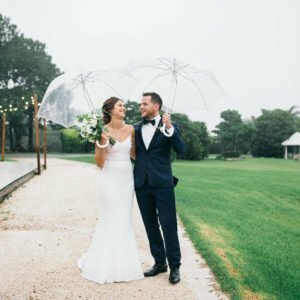 With so many incredible local venues on our Casuarina Weddings directory, we thought – who better to ask for insightful wedding tips than the professionals themselves? 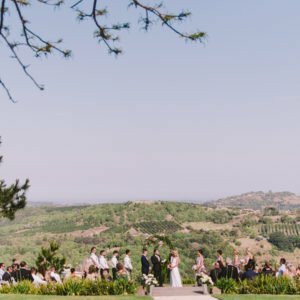 After all, it’s the behind-the-scenes team at the venue that usually have the most colourful stories and the most valuable advice to share, as a result of so many years spent living and breathing weddings. What would be their number one, can’t-live-without, wedding tip or trick? 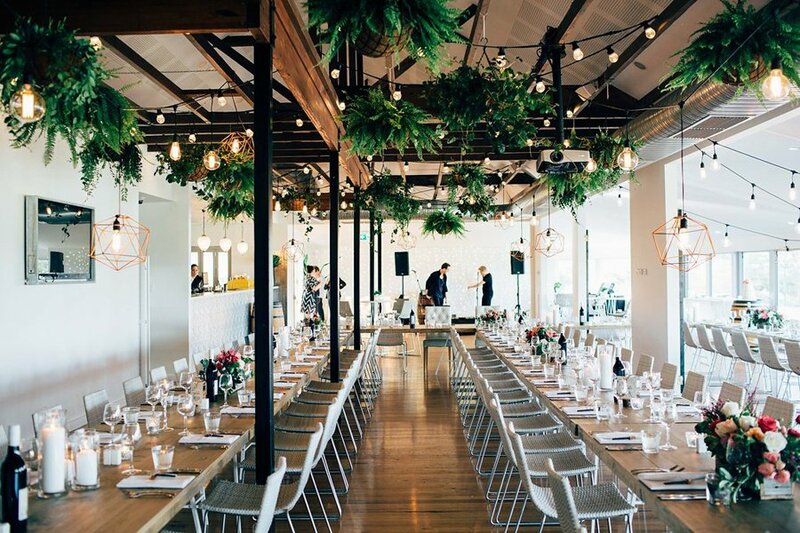 From practical planning advice to styling tips and your mindset on the day, here’s what our venues had to share! View more from Babalou on our venue directory here. View more from Osteria on our venue directory here. View more from Taverna on our venue directory here. 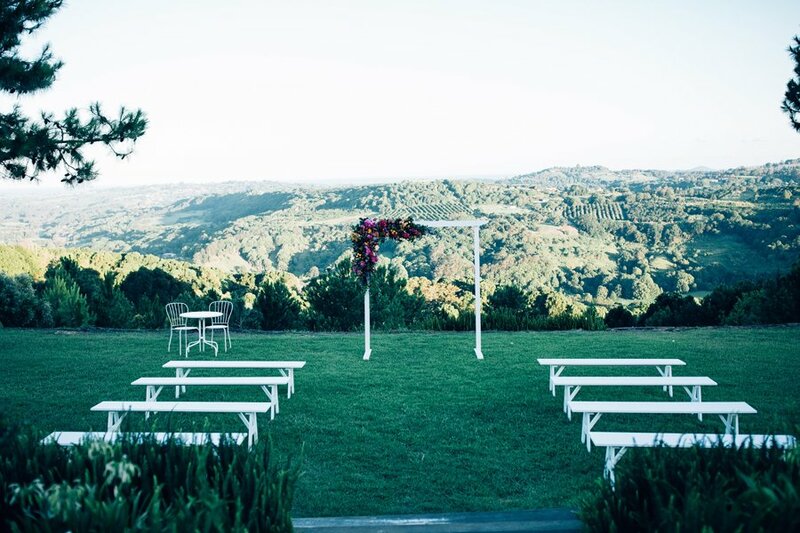 View more from Summergrove Estate on our venue directory here. View more from Ardeena on our venue directory here. “My main suggestion for the bride and groom-to-be is to define a theme for their wedding. I usually suggest to do some research and collect inspiration to help them think about the overall decoration of their big event. What are their favourite colours? 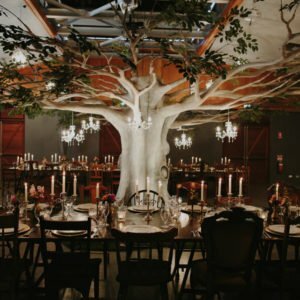 Is the wedding being inspired to happen in an open or closed place? Will it be during the day or night? Is it a more modern or rustic tone? View more from Santai on our venue directory here. We couldn’t agree more with the words of wisdom shared by our ten venues above, with a resounding theme being to just embrace the journey. And it’s so true – your wedding day should be an opportunity to celebrate your love with family and friends and enjoy every single moment! 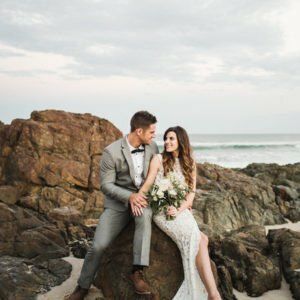 So if you’re currently planning your own big day, simply keep these “can’t-live-without” tips in mind and you’ll be sure to have nothing but beautiful memories to look back on. A huge thank you to our incredible venues for their insight and expertise. 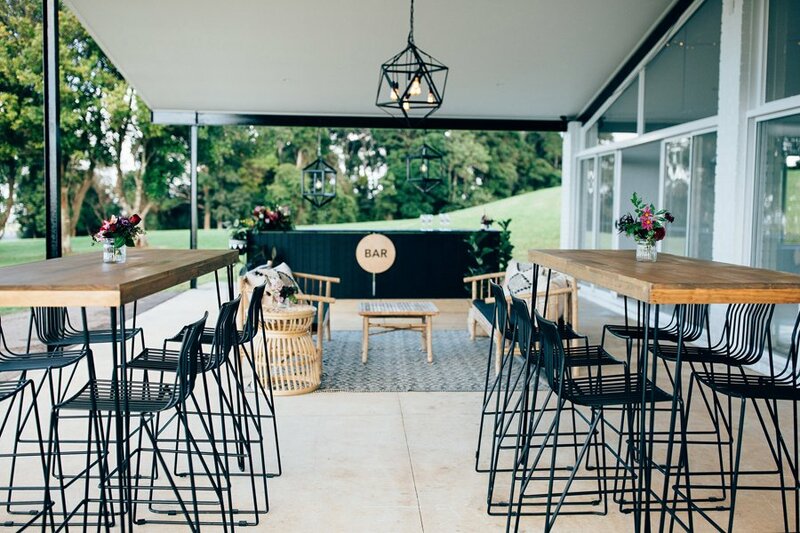 With so much passion for what they do and helpful advice to share, it’s easy to see why these are ten of the leading venues on the Tweed Coast. 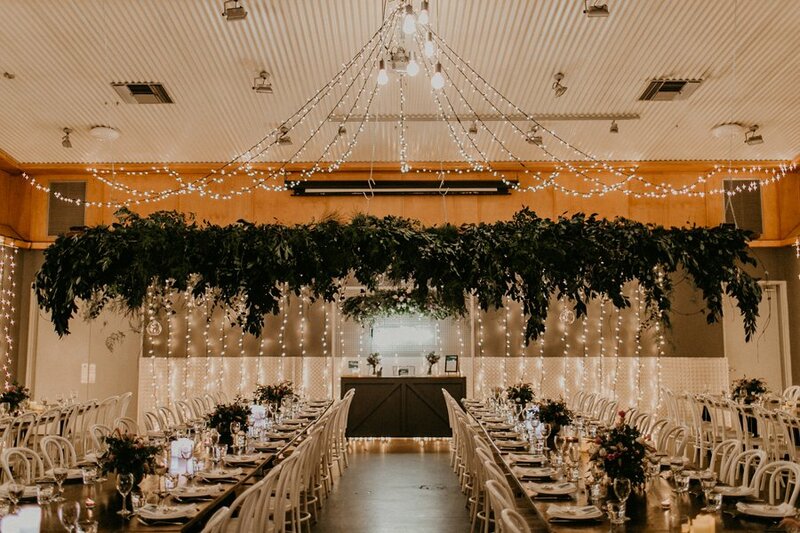 You can check out more from our venues and get in touch with them directly through our Casuarina Weddings directory here.